The PSD file is easy and fully editable with smart objects. 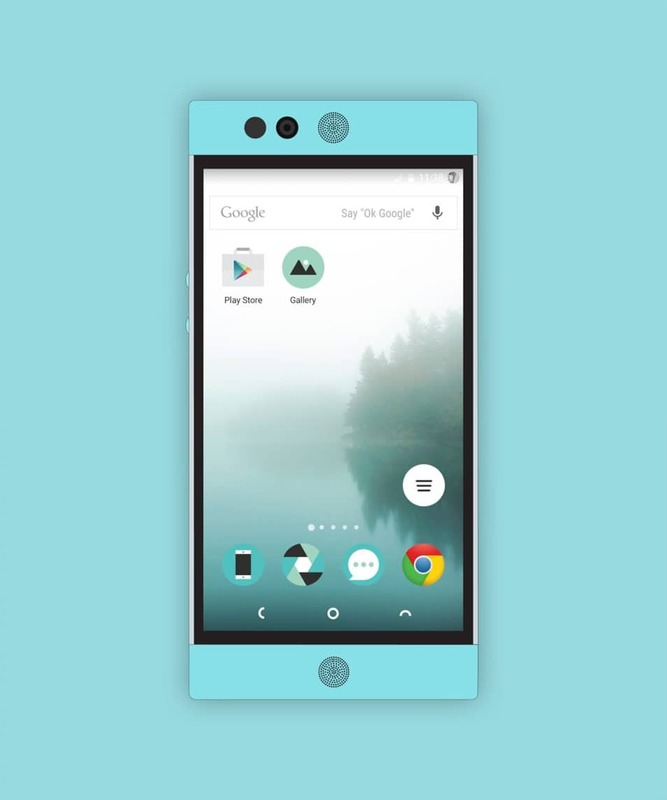 Moreover, this mockup features a high-resolution flat shot of the nextbit robin. This is perfect for personal or commercial use. 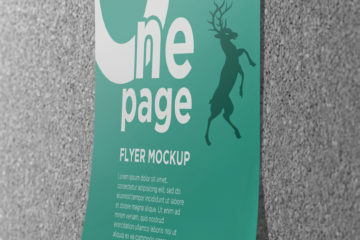 In the link, you’ll find the download tab and the mockup preview. The mockup dons a blue color palette which gives off a cool and calm vibe. 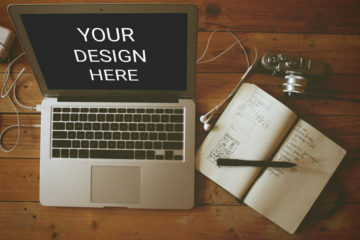 Feel free to modify for according to your needs and requirements. Lastly, you’ll also see related projects from the designer such as branding and identity mockup, premium 9.7-inch iPad Pro mockup and more! e hope you find this useful in your current and future projects. Get your Nextbit Robin Mockup today. Share, download and have fun!